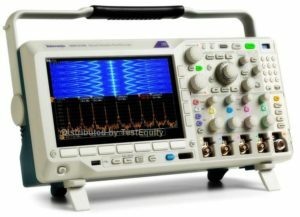 Key Features MDO3000 Mixed Domain Oscilloscopes are 6-in-1 integrated oscilloscopes, offering a built-in Spectrum analyzer, arbitrary function generator, Logic analyzer, Protocol analyzer, Digital voltmeter and frequency counter. A dedicated RF input channel for frequency domain measurements. Four or two analog channels for time domain measurements. 10M points record length on all channels. 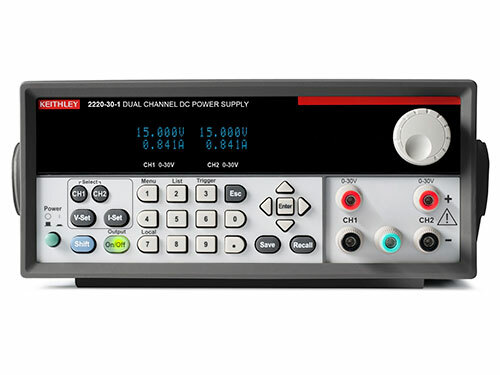 Maximum waveform capture rate: >280,000waveforms/second with Fast Acq. >50,000waveforms/second with normal operation.